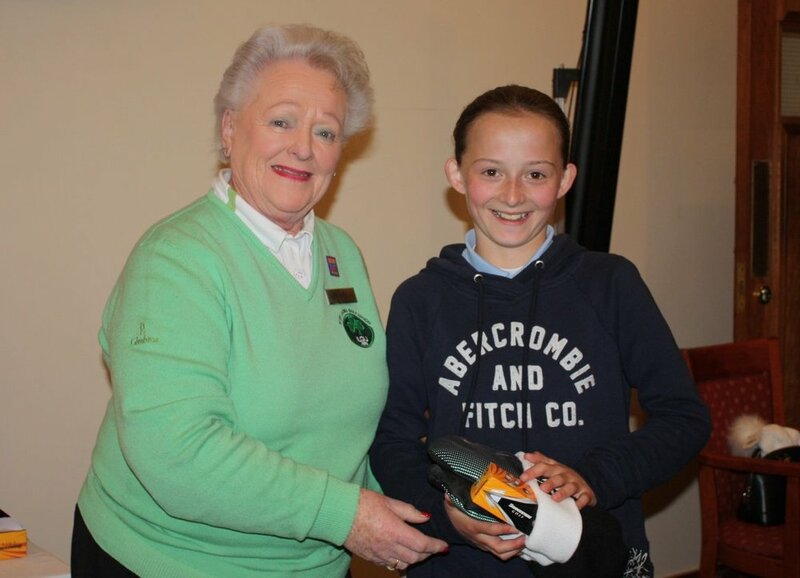 Edmondstown's Evelyn Park claimed the Golfer of the Year Trophy after the final event of the East Leinster Junior Winter Series at Powerscourt Golf Club. 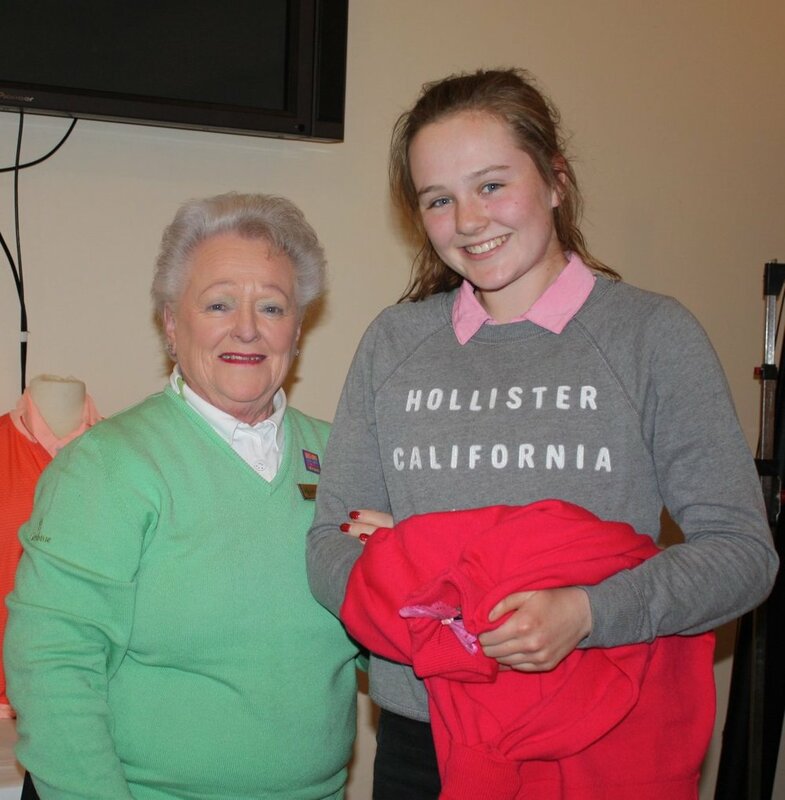 Five players were in contention for the overall honours, but it was Evelyn who took the top prize with Chloe Maples Gaffney (Royal Tara), Nicola Lynch (Malahide) and Niamh Carroll (Royal Tara) claiming the class prizes. Mary McKenna OBE attended to wished the competitors well before they teed off. 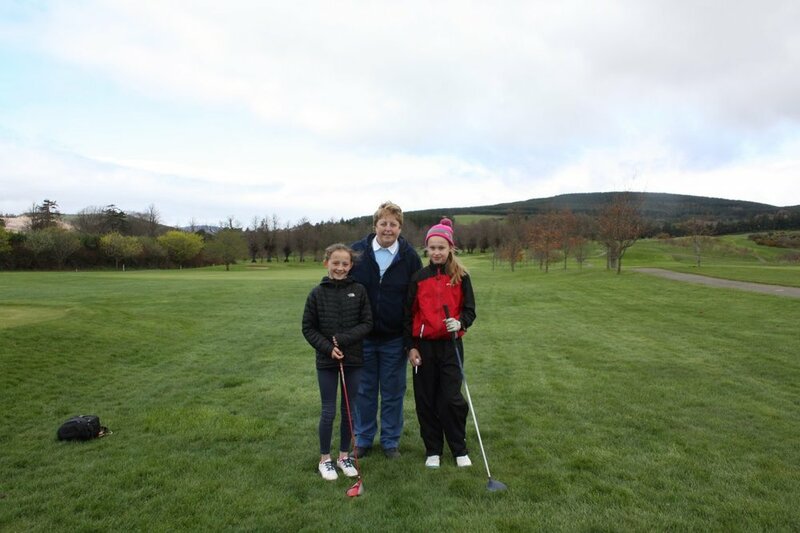 The winter series is organised by the East Leinster Junior Development Committee, which runs 18-hole stableford, 9-hole stableford and 6-hole scramble competitions every month over the winter. "We would like to thank Blackbush, Headfort, The Grange, St Anne’s, Co Louth, Woodbrook and Powerscourt for allowing us the courtesy of their courses to run these events," said Margaret Tucker from ILGU Junior Development. Roganstown's Joshua McCabe claimed the Titleist Footjoy sponsored Leinster Under 13 Series at Castle. He was one of the leading qualifiers for the final from July's outing at Malahide.